A while back I did a series of posts where I talked about some of my favourite bloggers and I really did enjoy sharing them all with you! I wanted to re-start the series but much preferred the idea of sharing some blog posts and blogs that I've been loving each week! I might do this weekly or fortnightly, I haven't quite decided yet, they will always be on a Friday though! I know that I really don't comment on blogs enough or tell others enough just how much I loved a blog post of theirs so I can't wait to share with you some of my weekly favourites with you! 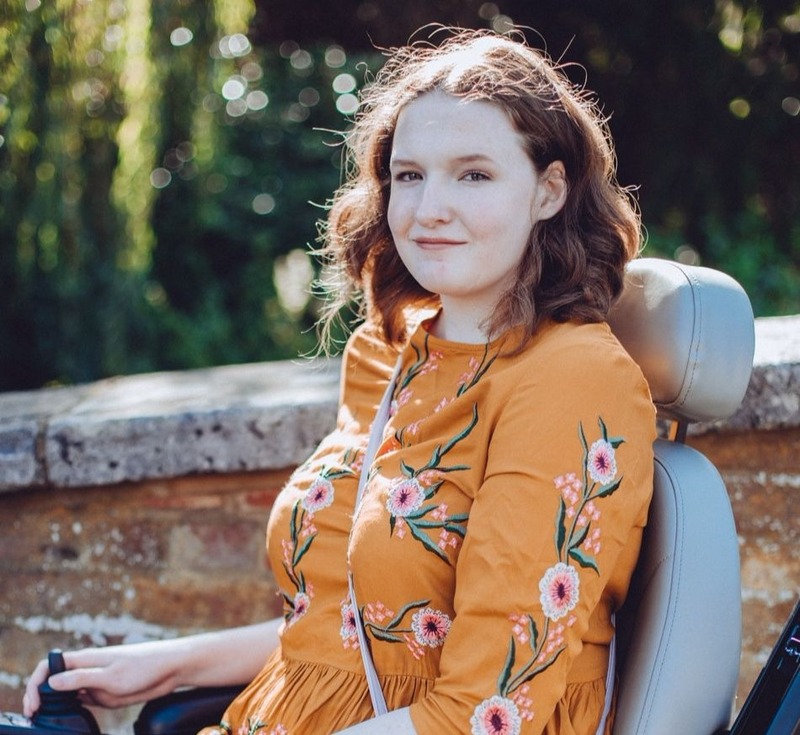 The first blog I'm sharing with you is one that I discovered earlier on this week, it's Little Miss Average which is run by the beautiful Megan! For me the first thing that draws me into a blog is blog design, a bit like the cover of the book would entice you to read the blurb! I love Megan's blog design and as I started to read her posts I just feel in love with her writing style and blog! She's from North Carolina in America and is one of the few American blogs I read, I think I only read a handful! 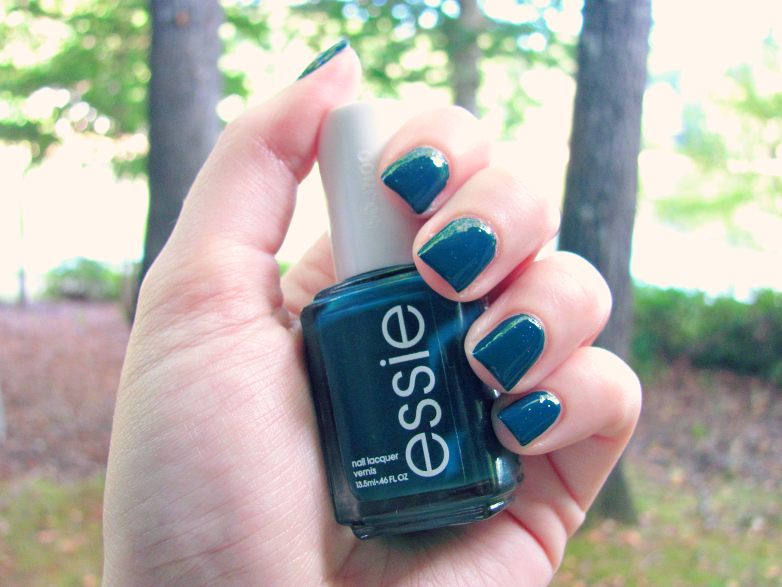 If I had to pick one post that has stood out to me so far it would be this NOTD featuring a gorgeous teal nail polish which is in the photo above! I really would recommend that you go over and take a look at her blog, you won't be disappointed! When it comes to blog posts recently Marvelle's Halloween Series has really stood out to me! She is so talented when it comes to makeup and this really shines through in this series. Her most recent look was a recreation of Katy Perry's California Girls Makeup. She recreated the look so well and the eye makeup looks amazing, I really love her Witch's Makeup Look as well, if you are off to a Halloween party this year I'd definitely go over and take a look at the posts! Recently one of my favourite bloggers Becky from Becky Bedbug started making youtube videos and I'm so glad she decided to! Her personality shines through so much in her videos and she just seems like a really lovely and genuine person! I loved her first video which was a Primark Haul, I do love watching a Primark Haul or 2 every now and then! She has done a mixture of videos so far as well, everything from a vlog to talking about MAC Lipsticks to even doing a Mr and Mrs Quiz! I'd definitely recommend that you go subscribe. Finally Another blog that I've been loving recently, over the past few weeks, is Saffron's blog Saffron Tinted Glasses. I love seeing new posts from her popping up on my blogger dashboard! Her photos are fantastic and her posts are just so nice to read, interesting and I love that she shows most products on rather than just swatches! 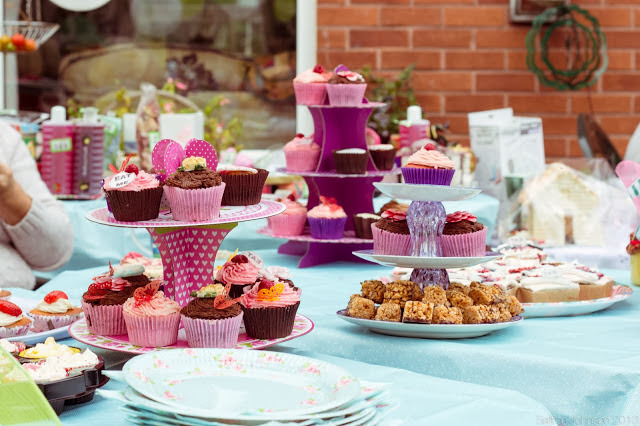 Despite me rambling on about how much I love her beauty posts one of my favourite posts that she has recently done is about a Macmillan Coffee Morning she went to! I love reading lifestyle posts and the pictures she took are fab, I love the one I have shown above! The post features cakes, a good cause and a cute dog, what more could you want? Read the post here and definitely follow Saffron's lovely blog! So there are 3 blogs and one youtube channel for you all to go take a look at! I hope you find some new favourites just like I did! Thank you ever so much for this Shona <3 Glad you're enjoying the series! :) Also I'm probably a bit behind here, but loving your new layout! !